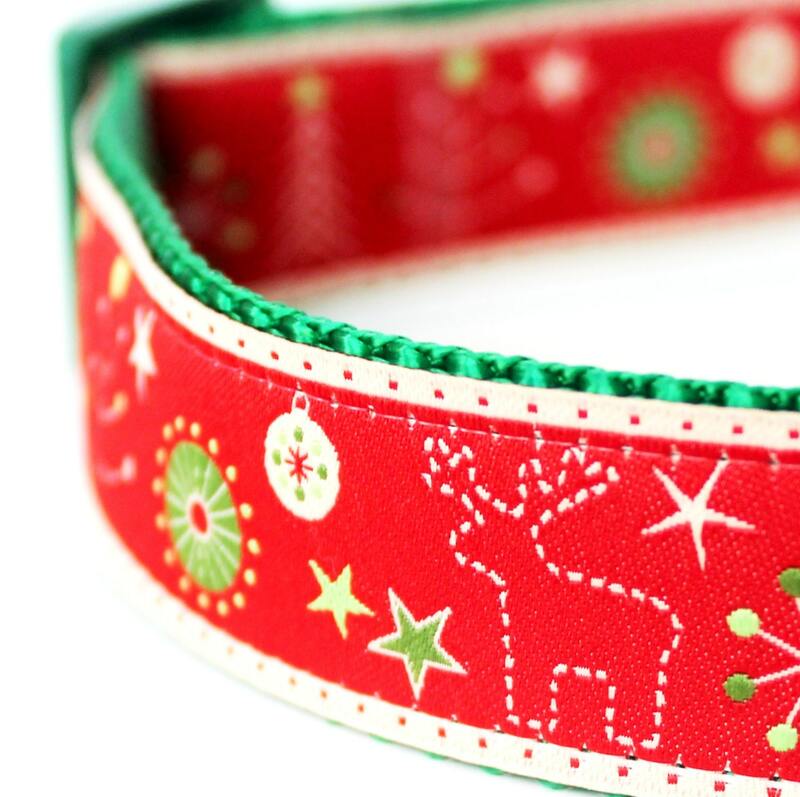 Christmas Stitches Dog Collar in 1 inch width size for big dogs. 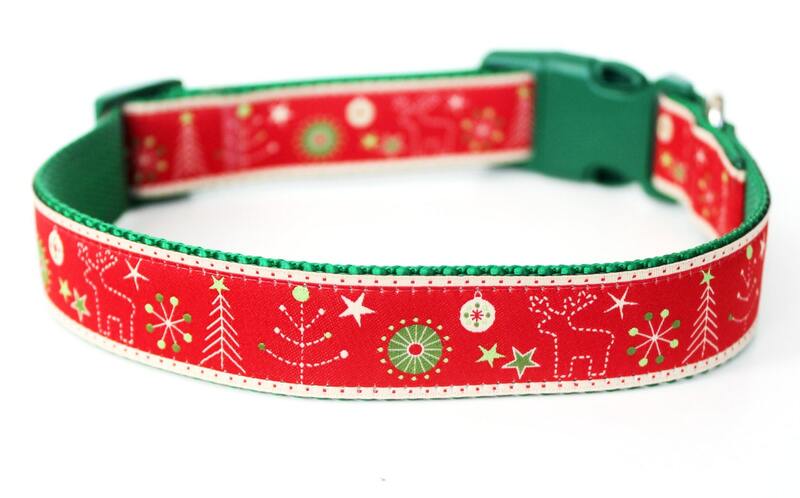 Adorable holiday or Christmas Dog collar with Reindeer, Christmas Trees, Stars and more. It is placed on Kelly Green heavyweight webbing. 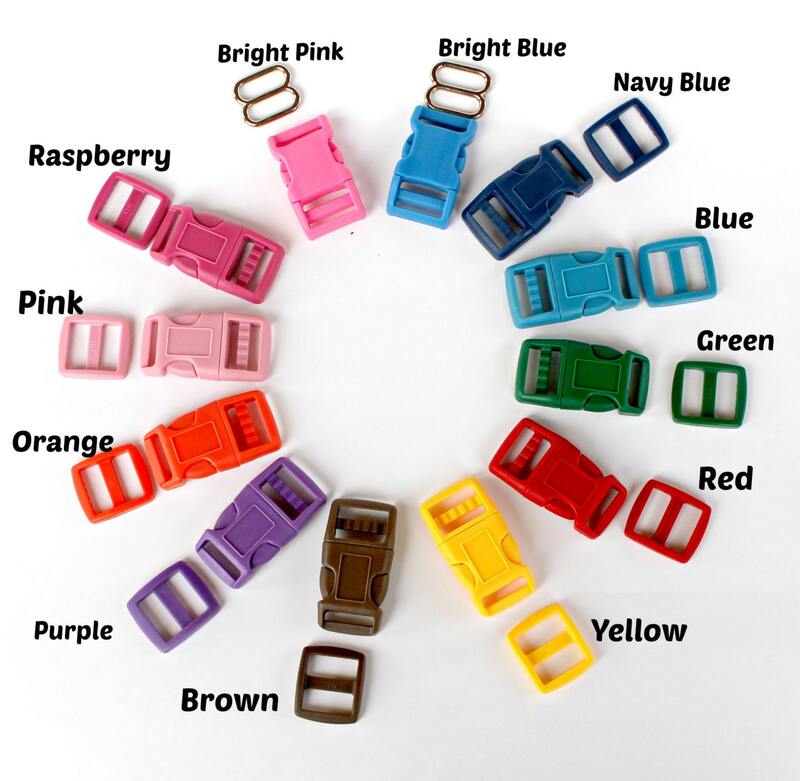 I use heavy welded D rings and, as always, high quality quick release, contoured buckles. *5 to 9 days for production. *Colors may vary per computer monitor. Please measure carefully and allow about two fingers of extra room. This item will be lovingly handmade when you place your order. 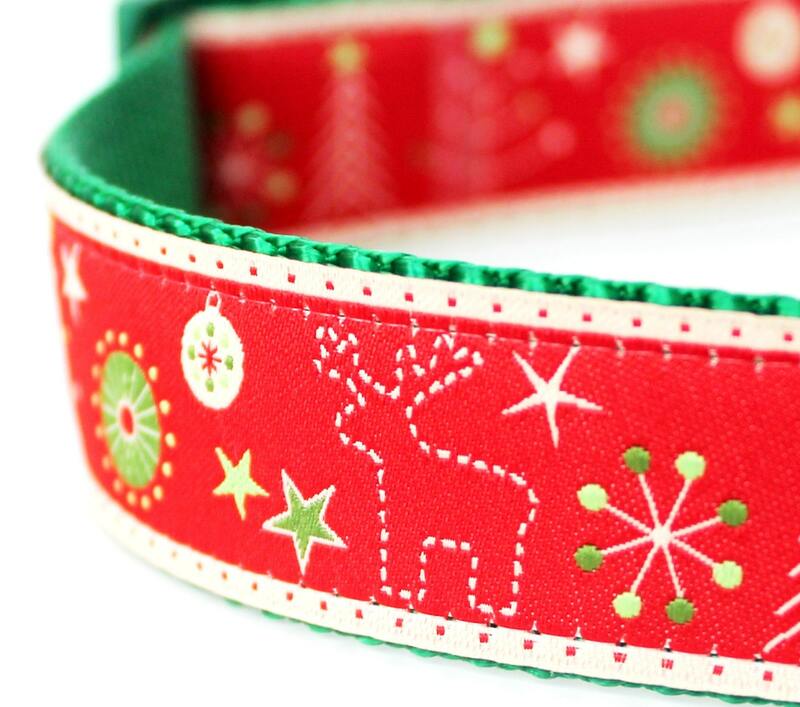 I know you want your pup's collar quickly but please allow 5 to 9 days before shipping. In many cases I can ship quickly. International orders please read my policies for shipping. This collar has a Scandinavian feel to it which I love and it's great for winter. 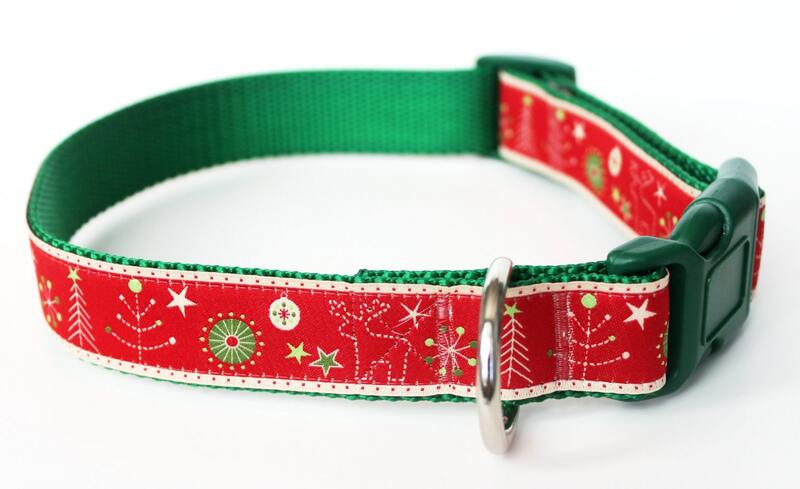 Super cute collar and great quality!